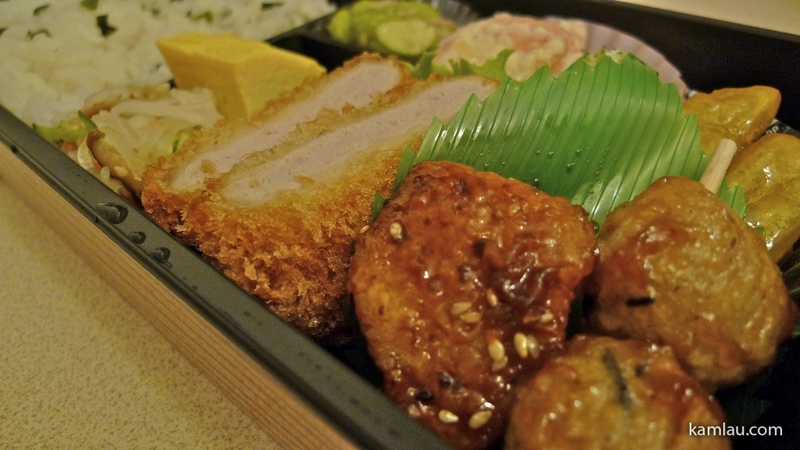 Continuing the topic of food we had in our Tokyo trip, we are going to explore something better than fastfood ^^ Bento is a very good way to get tasty food without going to a restaurant. There are usually lots to choose from. Like these with a variety in each box. Or get a bowl if you like the donburi style. 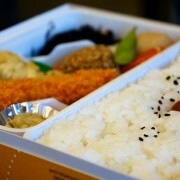 And if you have a big appetite, you can get optional items to go with your bento. 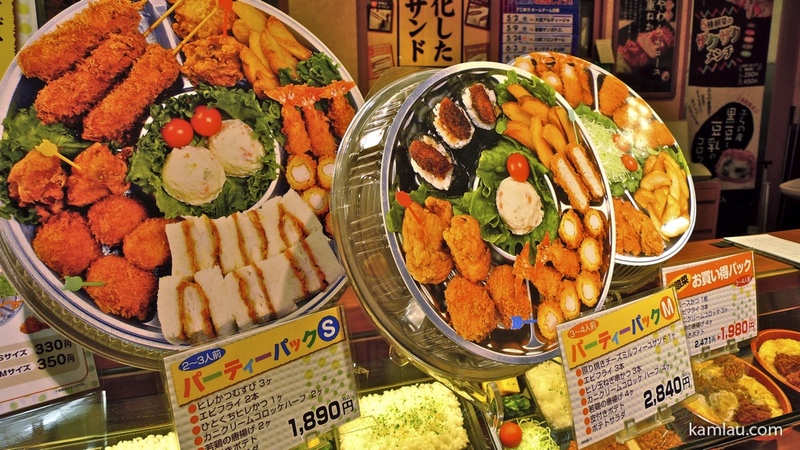 And if you have gigantic appetite, or have a party, then you should consider getting a tray like these. Doesn’t this make you drool? 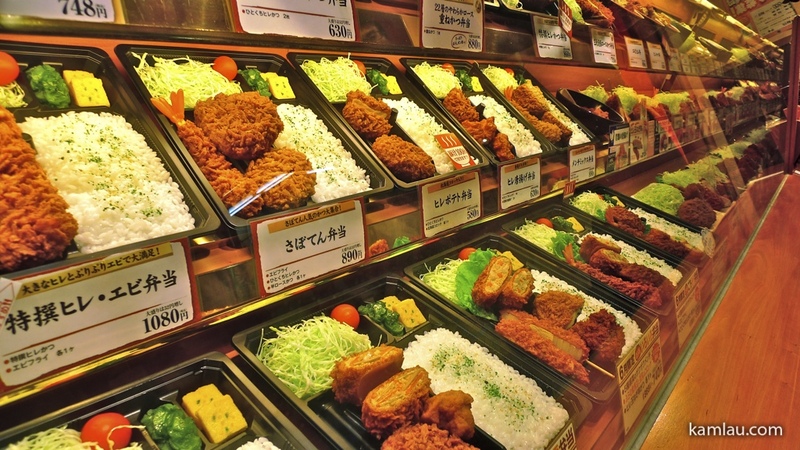 If you can’t find a bento shop like the one above, you can still get bentos from department stores. 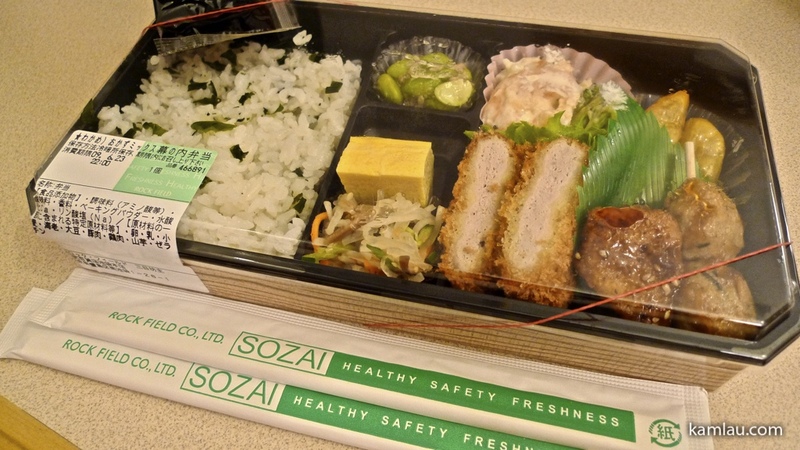 They are great bento boxes as well. 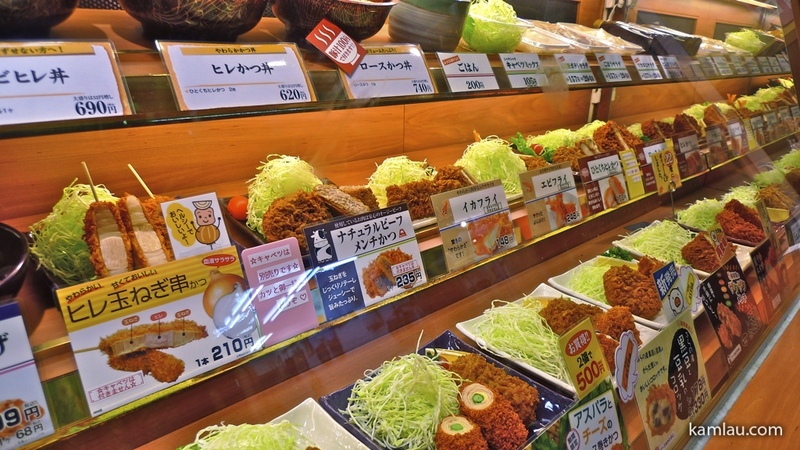 This is especially convenient for visitors who would finish the day at the department store shopping but do not want to haul the shopping bags to a restaurant. Just pick up one of these and go back to the hotel room to enjoy dinner. Next we explored ramen. 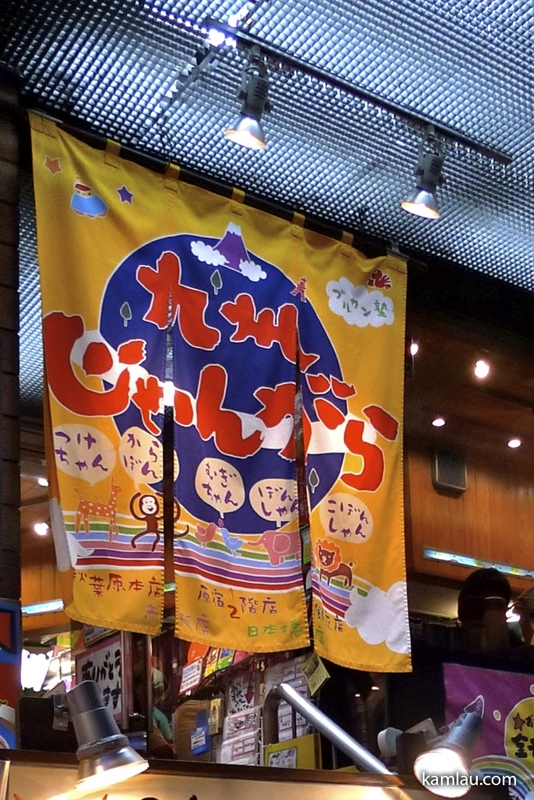 This restaurant is at the top floor of Yodobashi Camera in Akihabara. Sorry about the blurry shot. 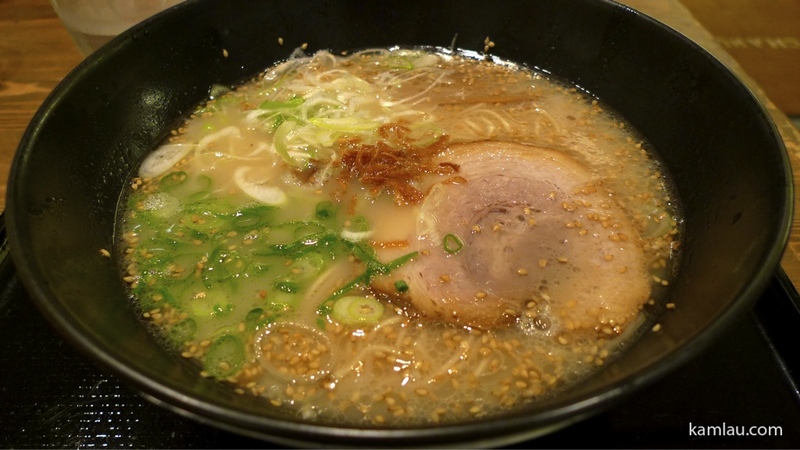 This is ramen in wonderful miso soup with lots of goodies like different kinds of onion, sesame, and pork. This is cold ramen with a meat based soup for dipping the ramen into. The soup has some vinegar and is refreshing and tasty for summer weather. 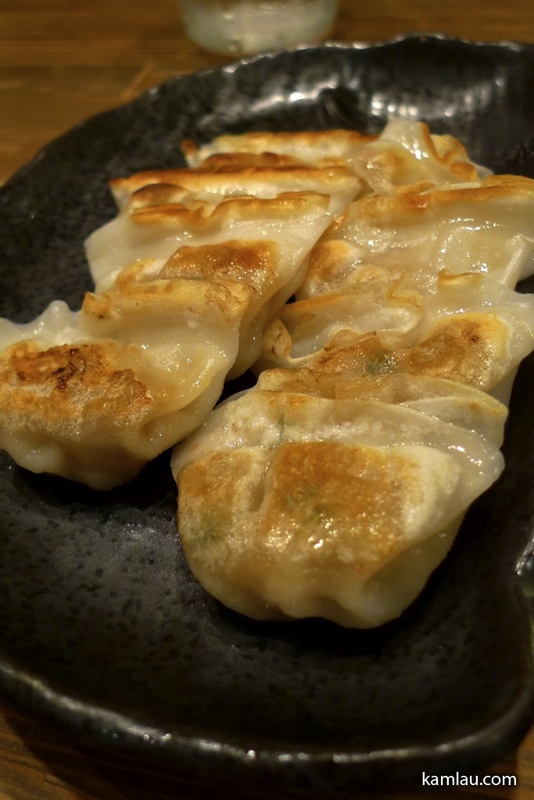 We also ordered this bite size gyoza. They are yummy. 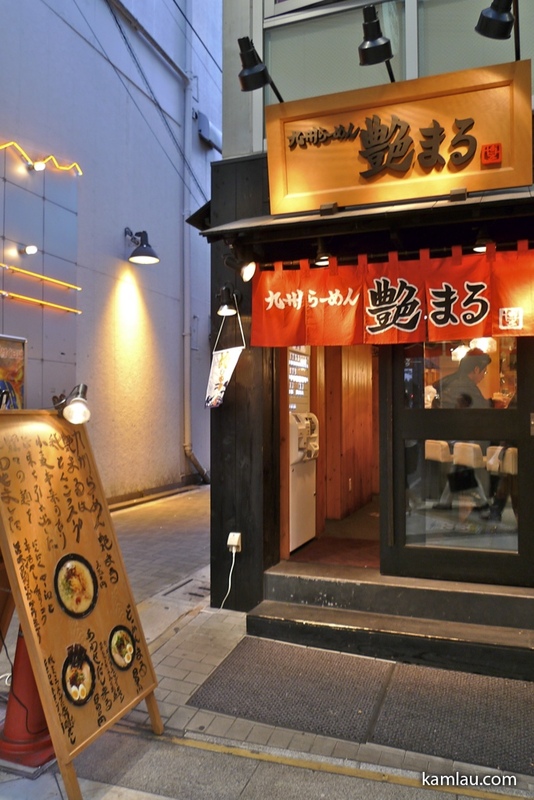 Next, we went to this ramen place in Nakano. 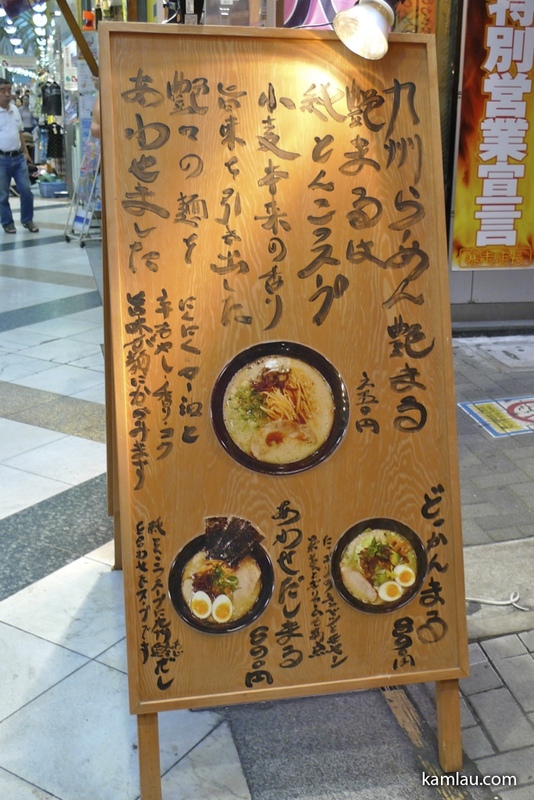 They have a nice menu of ramen starting at ¥650. 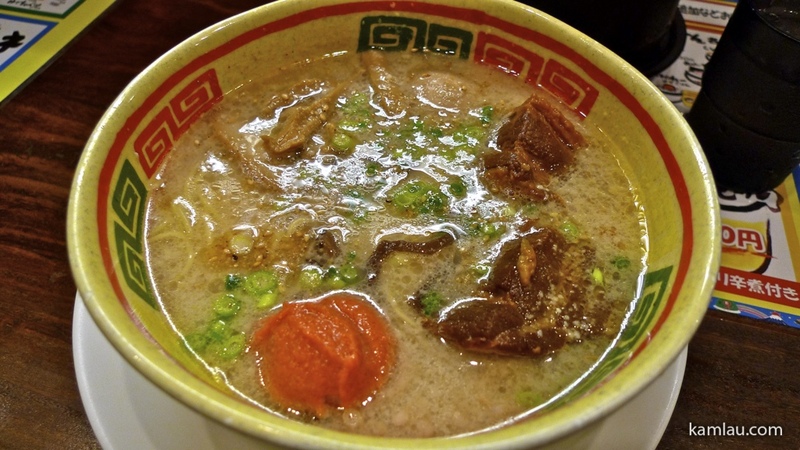 I ordered my ramen in the Tonkotsu soup base. It has a lot of collagen and it is supposed to be good for you. 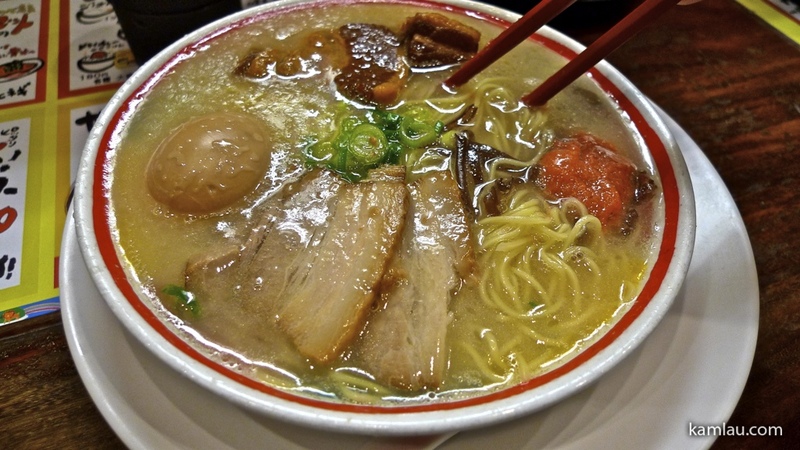 I ordered the extra pork in this ramen. The meat is quite fatty but that is what makes it melt in the mouth. If I am going to be traveling, of course I am going to try things that are not common where I live, right? 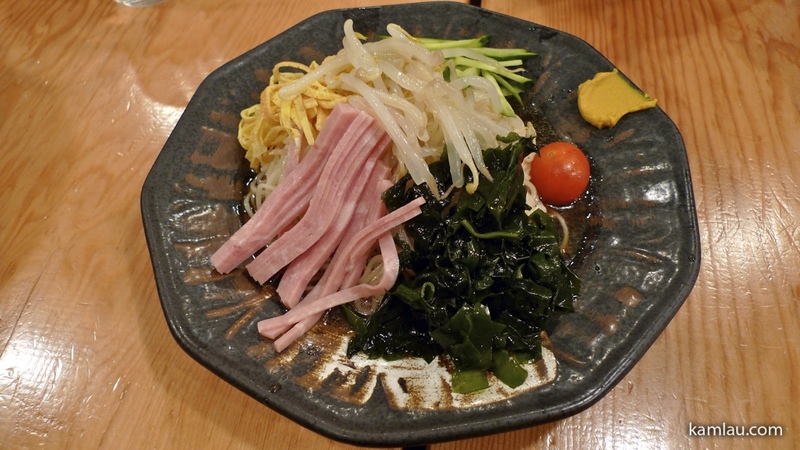 This is a different style of cold noodles called hiyashi chuka. It is very refreshing as well. 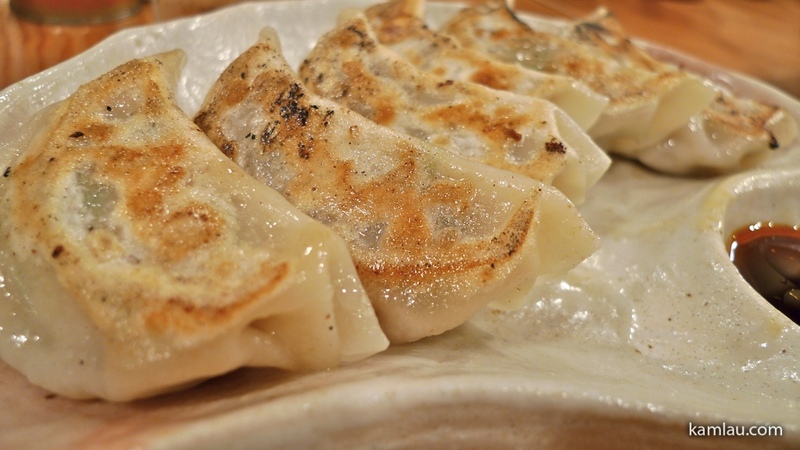 More gyoza to go with our noodles ^_____^ We were full…. 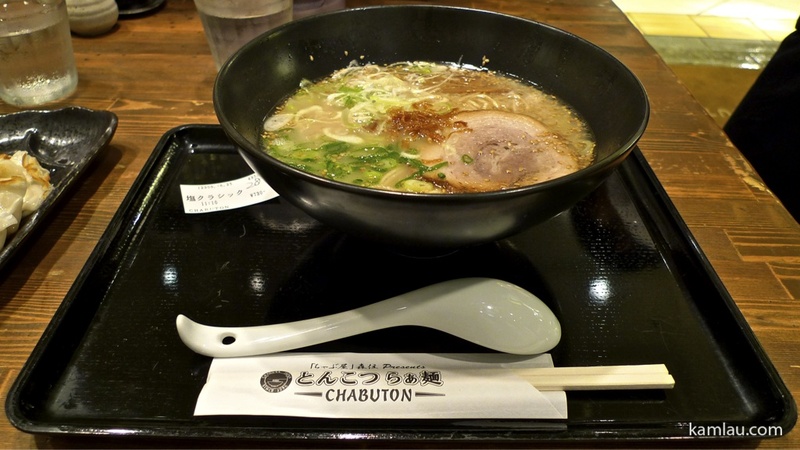 Next, we went to this ramen place with another friend at Harajuku. 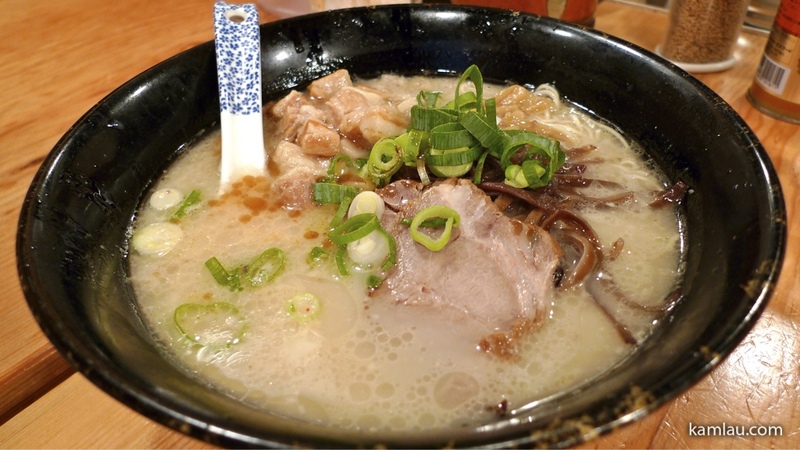 They are famous for their Tonkotsu ramen, too. This is fairly fatty as you can see. But THIS is extra fatty!! The soup base has extra collagen and it is thick and very smooth. 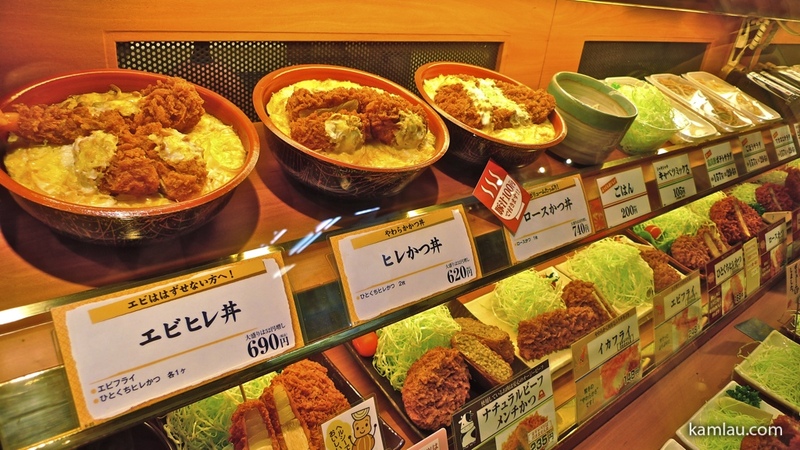 We enjoyed the unique Japanese food during our trip and we miss the food. 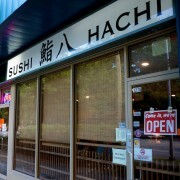 Next, we will explore other types of restaurant food in an upcoming post. 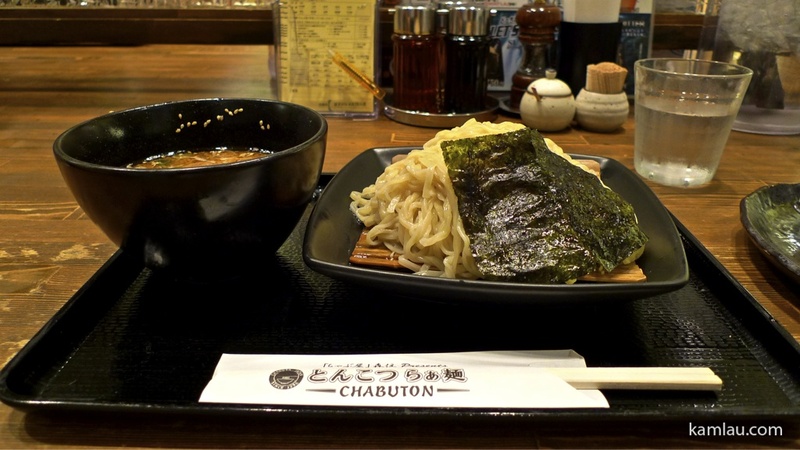 I’ve eaten plenty of udon, but not ramen. 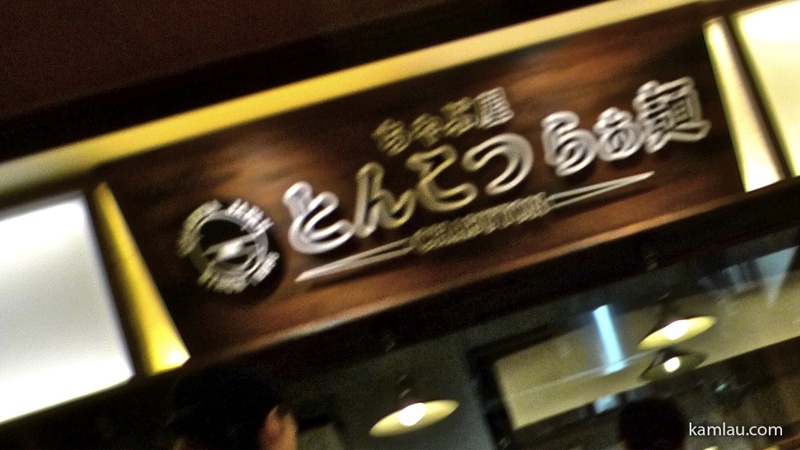 We do have a few trendy ramen places here, but I doubt they taste anything like authentic Japanese ramen. Surprisingly I never had ramen when I was in Japan. I had a steady diet of sushi, calpis water, and chasing Japanese girls down the street. Chasing Japanese girls down the street is not a food item :P But I haven’t found any good tonkotsu ramen place in Vancouver either. 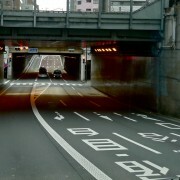 The store we went to is in a smaller street…. kind of hard to describe. 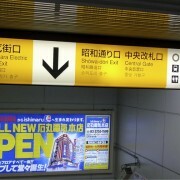 But here is the web address that has a listing and map location of all their stores in Japan. Maybe you can locate one close to where you will visit? RAMEN!!! NOW i am really jealous! I think throughout our whole trip, we’ve only eaten sushi/sashimi only once or twice but we probably ate quite a bit of Ramen coz’ it’s sooooooooo good! Gosh, I miss Japan! We have to find a day where we can come and look at ALL your photos! Ya we love ramen, too. You are welcome to come by anytime! 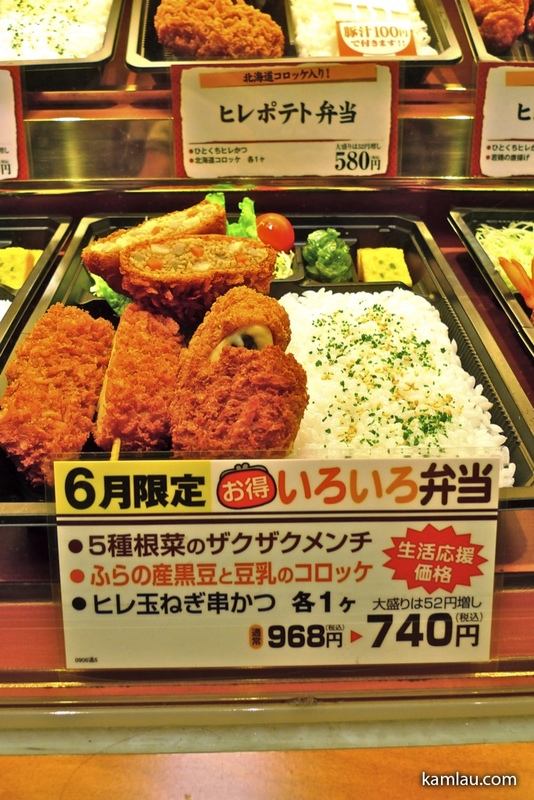 ã˜ã‚ƒã‚“ãŒã‚‰ã‚‰ãƒ¼ã‚ã‚“ï¼next time you come, i’ll bring you to the æœ¬åº— (main shop) in akiba. ^^. 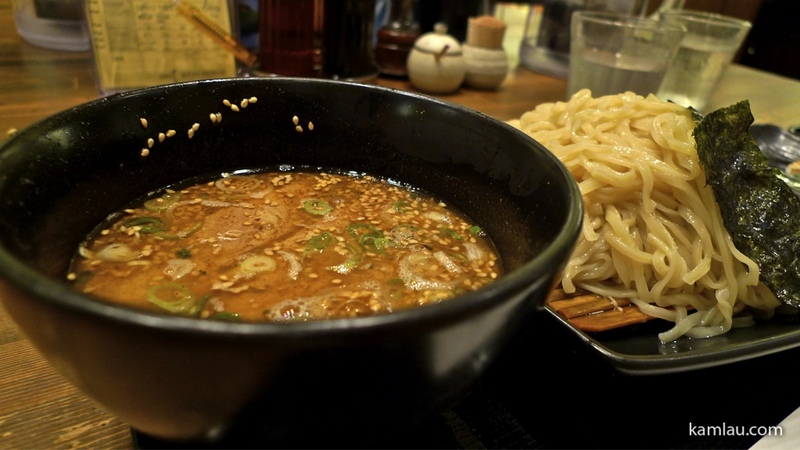 Keep me posted of the good ramen and curry places you discover! 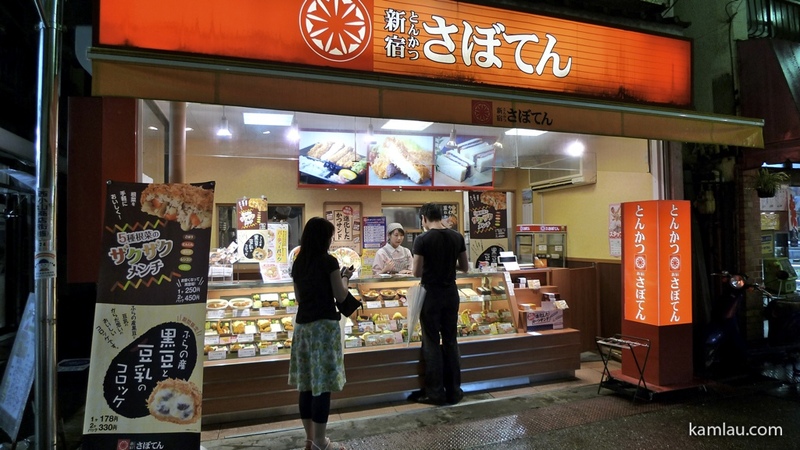 I need my Japanese food fix.